Excluding extractive use such as hunting and fishing or collecting non timber forest product such as berries, nuts and mushrooms are important criteria to meet the Definition of Wilderness requirements. Nevertheless there are regions in Europe most notably in Scandinavia, where these activities still belong to the everyday life like centuries ago. Even modern legislation recognizes this and creates a firm legal framework to maintain and protect this traditional and sustainable way of life typical for the northern part of Europe. In countries such as Norway, Sweden or Finland indigenous peoples still live a traditional way of life just like their grandfathers. Reindeer herding and sustainable subsistence hunting and fishing belongs to their way of life. 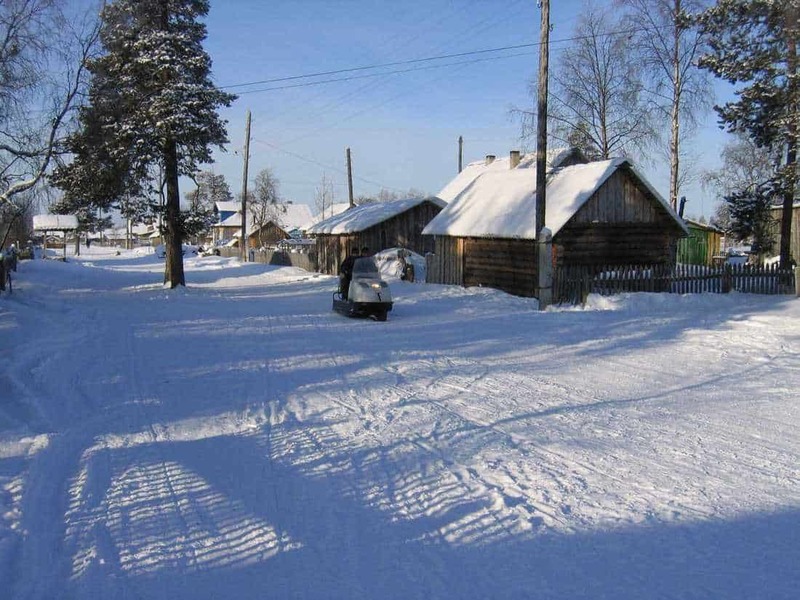 The new European Wilderness Quality Standard acknowledges this very unique corner of Europe inhabited by aboriginal people named Sami. The usage of snowmobiles and helicopters for reindeer herding is nevertheless increasingly threatening wilderness in those areas. The committed team of people developing the new European Wilderness Quality Standard incorporated in the standards a model combining wilderness conservation while at the same time respecting the traditional way of life of these indigenous people. We are looking forward to new wilderness areas and future cooperation.